As you would expect from an island in the Mediterranean, the nautical sector is the biggest and the most important source of income followed by the tourism industry. With every year the numbers are increasing and there are more and more exhibitors that bring their stands to the Palma Boat Show which is in its 35th edition and is becoming the most important show in the industry in Europe. 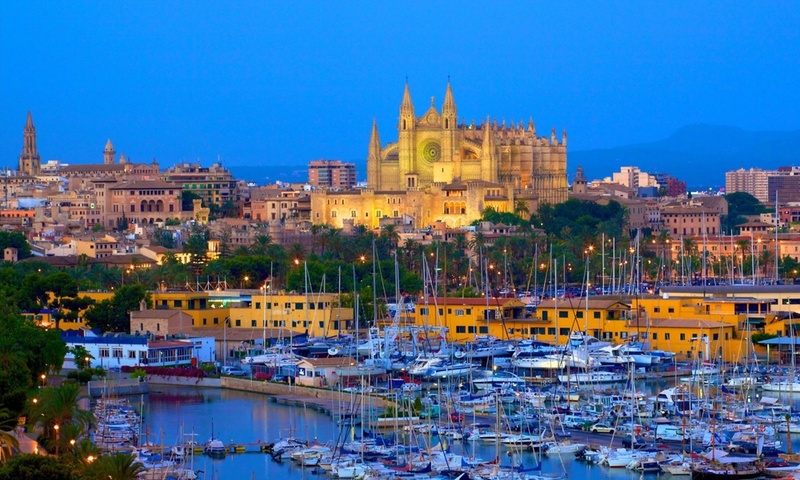 The biggest edition in Mallorca so far, the exhibition space will occupy 4000 square meters both on water and on land, and it will be split in two parts. Running concurrently with the Boat Show, is the Superyacht Show which will showcase a collection of about 80 yachts both for sale and charter, that focuses on yachts from 24m and above. The event is renowned for combining high-profile yachting with a relaxed atmosphere and a vibrant social programme always forms part of its appeal. Expect an oficial ceremony, cocktail hours, live music and other entertainment.